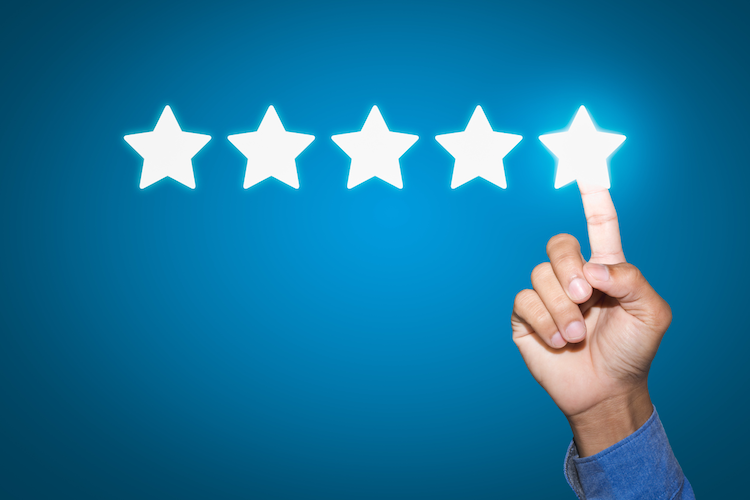 WatchGuard products have been collecting recognition in five-star increments this year. The most recent security appliance to earn a five-star rating is the WatchGuard Firebox T55-W, along with an Editor’s Choice award from the IT Pro editorial staff in a recent review. The article provides a robust and in-depth overview of the T55-W desktop security appliance, and highlights excellent value, a “huge” range of security services, ease of deployment and integral dual-radio wireless AP as top features. Want to learn more? Take a deeper dive into the T55-W’s specifications and range of features by reading the full review on IT Pro, and find out about other WatchGuard products earning industry recognition here on Secplicity.